Over at Flemmington, Prince of Penzance went hard. Not too many people would have predicted the outcome with one of the definite Roughies coming out on top as the Race once again stopped not only the Nation but the World as well. 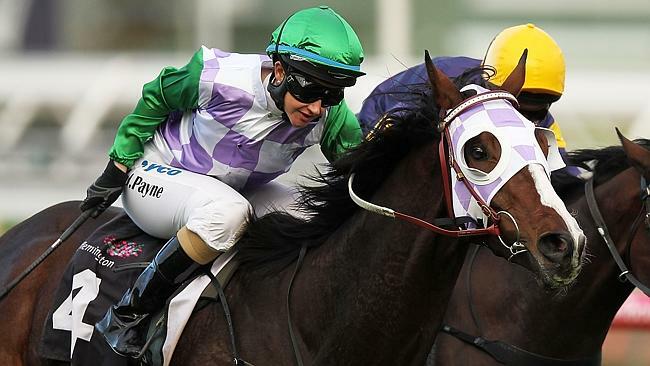 Prince of Penzance went into the historic race as an $80 Outsider and shell-shocked his fellow horses in the great race to pick up the famous win. 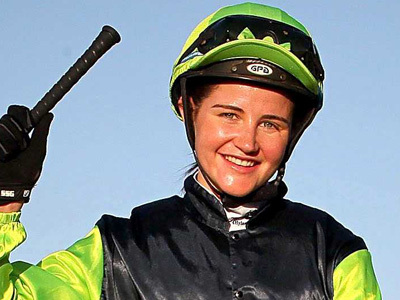 Prince of Penzance was ridden by Michelle Payne and she was the only female Jockey in this year’s Race, and is also the first female jockey to ever take home the cup! However this Year’s Race was once again talked about for all the wrong reasons with another Horse (Red Cadeux), having to receive treatment for an injury which has marred another intense day of racing. This year’s race was also definitely one for the International’s with only one Australian horse, which is sure to be a shock to many. Next postNo Bad Noise Here!